For three months, FNB Connect will be rewarding its FNB customers with millions of free data gigabytes. The giveaway is part of FNB’s ongoing focus on customer centricity, the bank said. The data rewards are focused on encouraging customers to utilise digital channels and the right banking products. 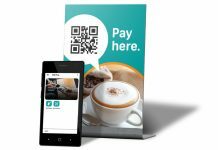 Rewards will be given based on how much customers use FNB’s digital services. For example, 1GB will be given each month to any customer that makes a financial transaction on the FNB App. Large data rewards are given for taking up any of the newly launched FNB ConeXis smartphone deals or qualifying banking products. Each customer can get up to 160GB of data. The catch however, is that the data can only be used on the Connect network. 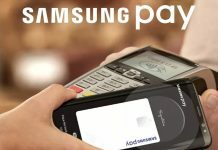 “The festive season offer is a first of its kind in South Africa as no other bank or telco can provide such a customer centric incentive through an integrated digital experience. 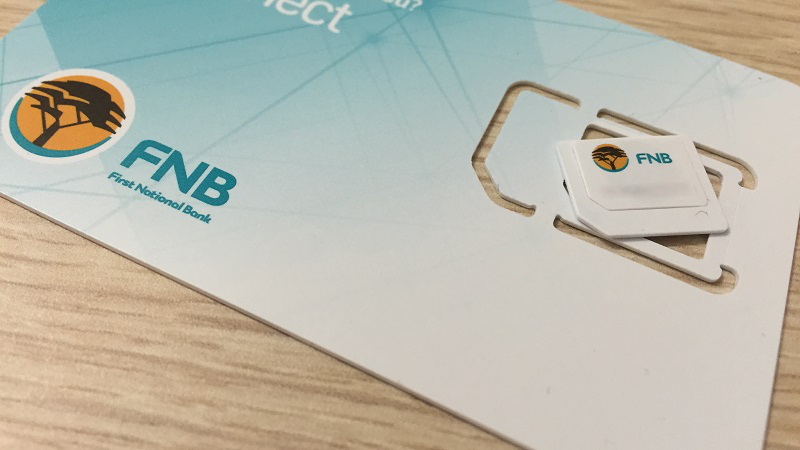 There’s no doubt that customers get maximum value when using FNB Connect, which is incorporated in the bank’s ecosystem,” said Christoph Nieuwoudt, CEO of FNB Consumer. The bank said this offer signals intent to make Connect a telco provider of choice among its customers. The giveaways will run between st November 2017 and 31st January 2018. For more information on the data give away, consumers can visit the FNB website from 1st November 2017 to get the breakdown of qualifying telco packages, banking products and transactions.